Our aim is to promote good personal health practice to each employee in order to avoid injuries, missed work days and unnecessary stress through poor health and diet. We will provide your employees with the feedback needed to identify potential health risks that may affect their everyday working and personal life, putting them on the path to better health through an integrated plan of early intervention and health and fitness coaching. Each employee will receive a personal report on all components tested with Actual, Normal and Predicted results, underlining the most avoidable risk factors. 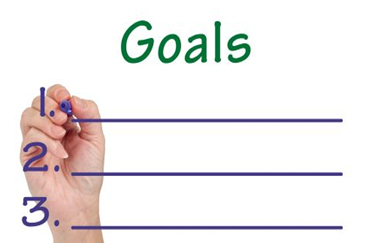 Personal goals and targets will be clearly listed for each component tested and a 6-10-week personal exercise and diet plan specific to each employees’ requirements is offered to promote lifestyle change and to aid health management direction. A 6-week onsite group activity class can be arranged, boosting employee morale and motivation. We conduct a participant survey during the assessment process to deliver the most popular class for your employees. Additional classes can be arranged on demand held at your department or at one of our fitness class facilities. 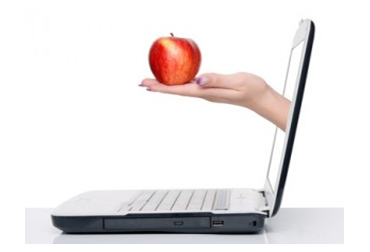 E - Coaching is a system that is just as effective as one on one mentoring. During these email discussions, employees will discuss results, problems, concerns or just a simple lack of motivation. All employees who participate in the programme will receive an additional free opportunity to reassess their personal wellness. Losing fat weight, gaining muscle weight, posture improvement, rehabilitation, sport specific or just general wellbeing. 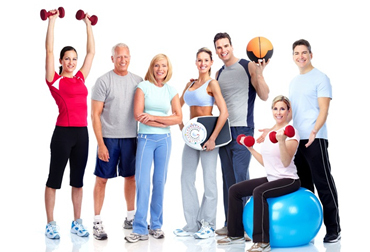 Our team of experts will provide the best personal wellness plan to suit all needs. We also offer a wide range of fitness classes to suit all abilities and environments. If your workplace has a vacant room and your employees are motivated to participate in group activity, it is one of the easiest ways to promote employee wellness and develop team building opportunities. It also gives your employees the opportunity to stay in touch and communicate with our coaches for advice and motivation.